You can add the item on the favorite list anytime you want. 1. 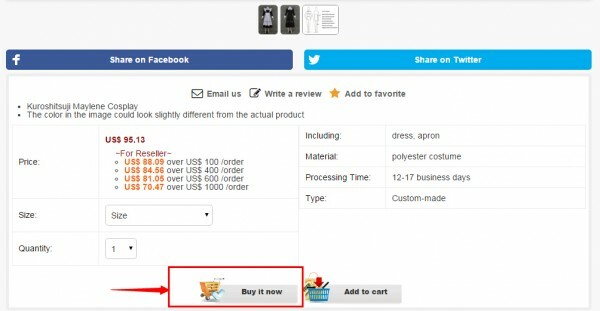 Please login first so that the product can go to your account’s ‘Favorite List’. 2. 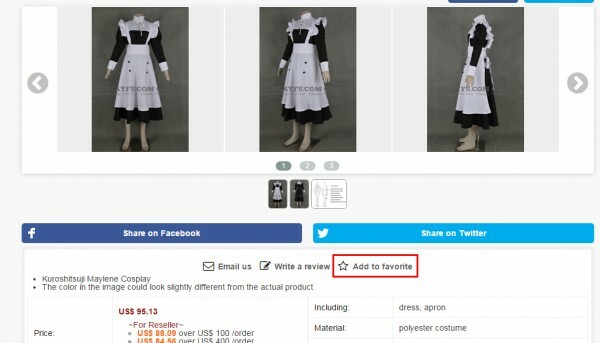 You will see there is a ‘Add to favorite’ button under the product photos, you simply click it and the window tells you it is successfully added into your favorites list. 3. If you want to purchase it few days later, please login first. Then click in your favorite list and simply click ‘Buy it now’.